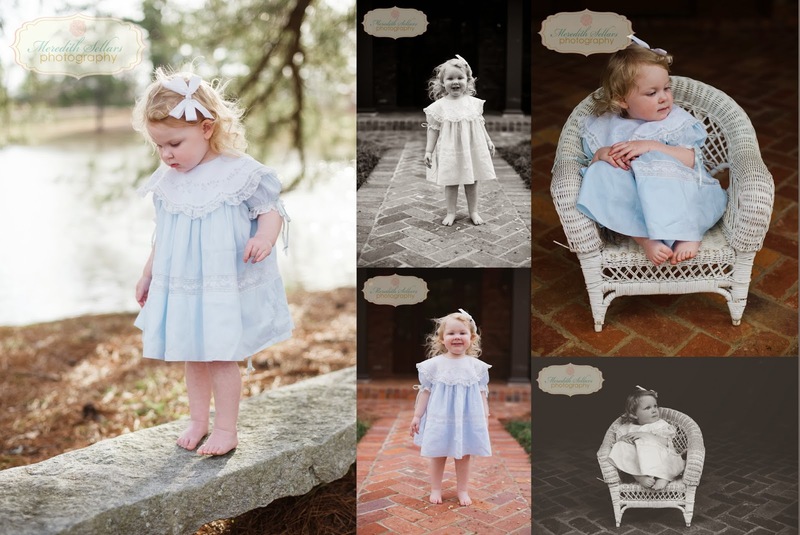 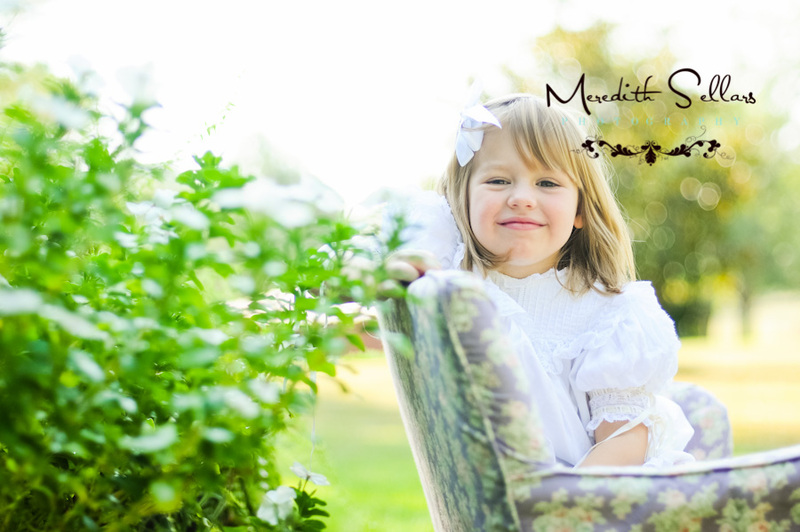 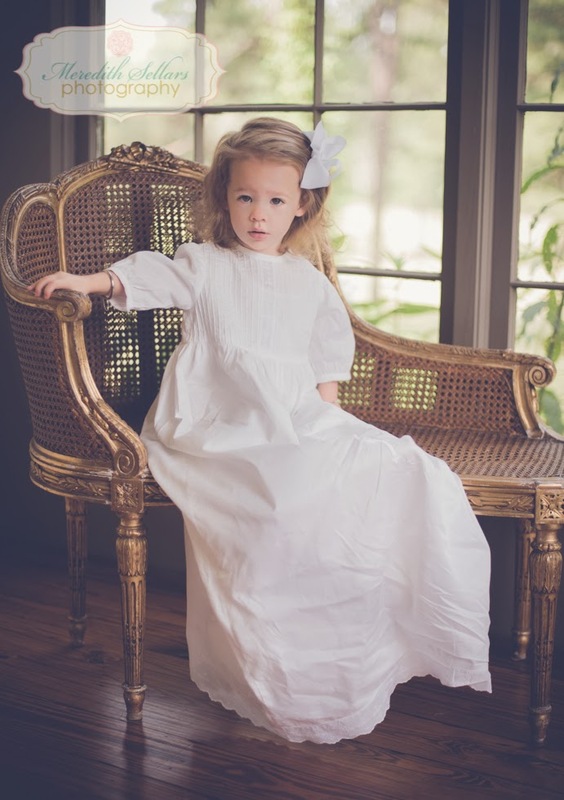 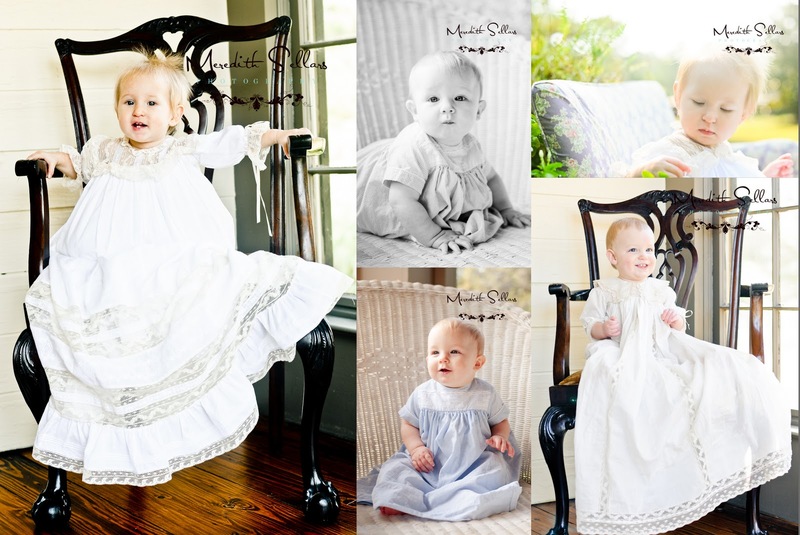 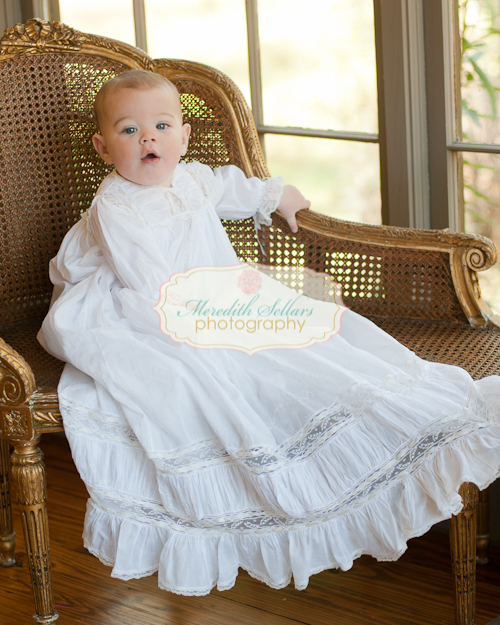 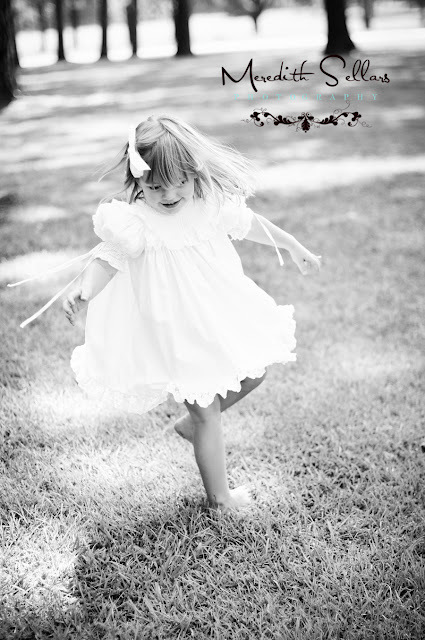 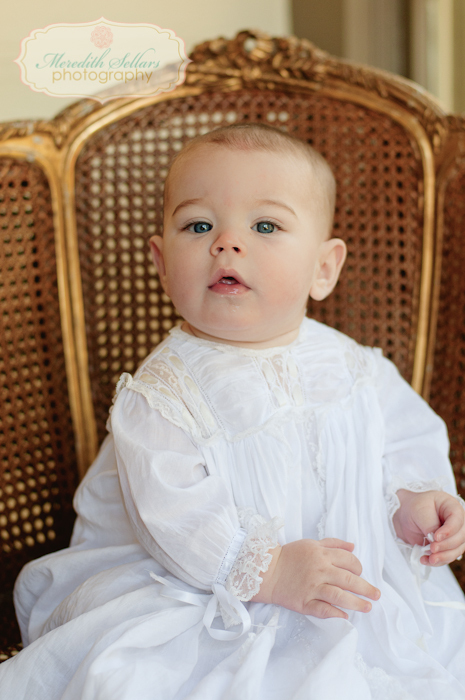 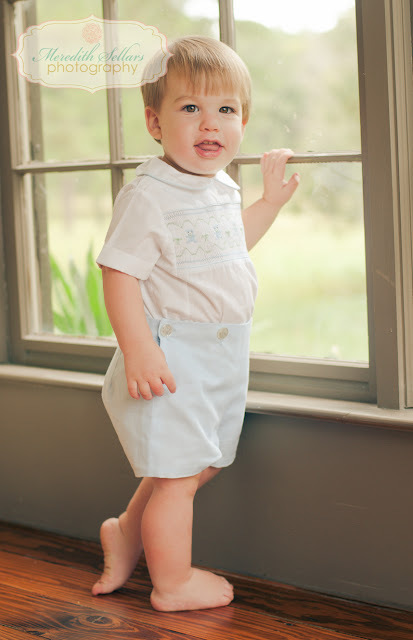 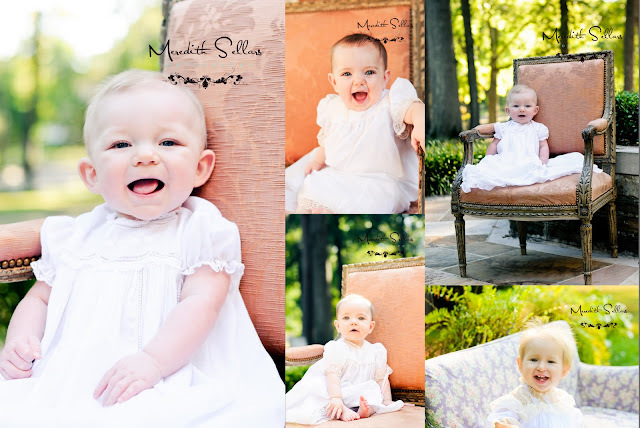 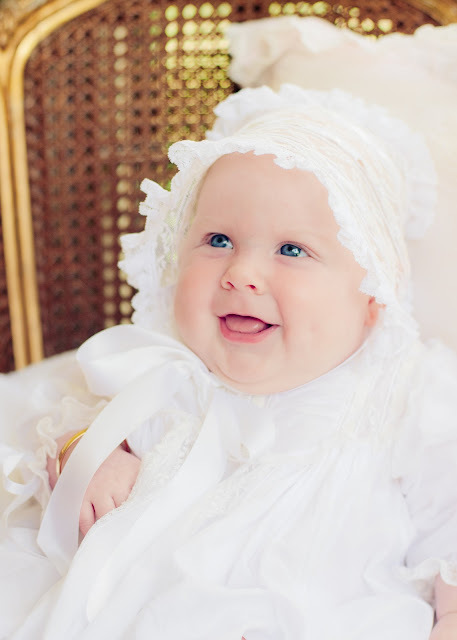 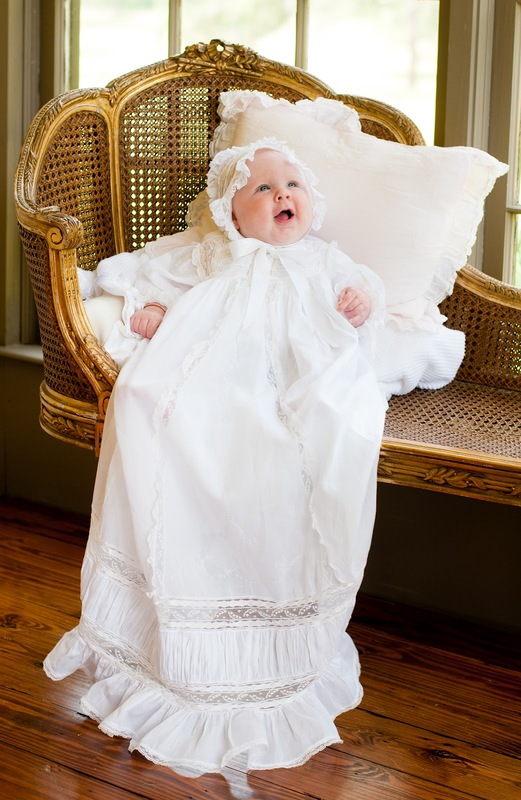 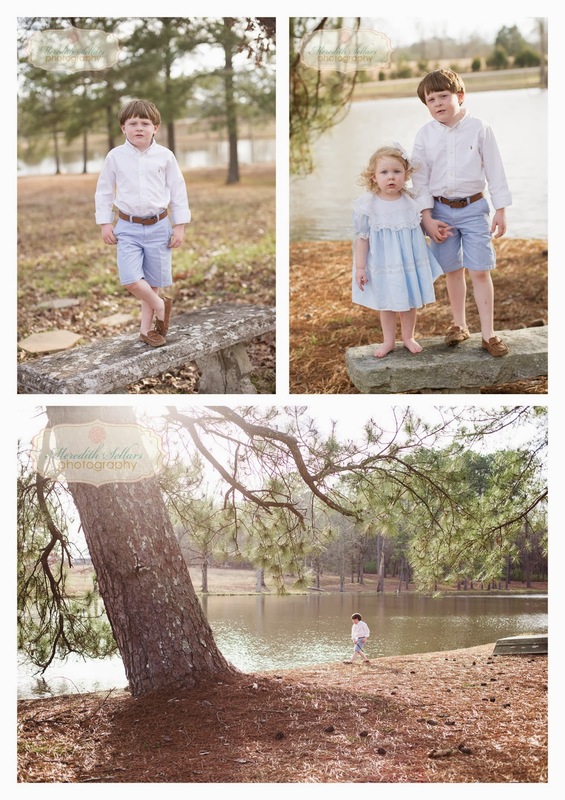 This is a 30 minute mini session for you to have formal pictures of your children in an affordable and beautiful way. 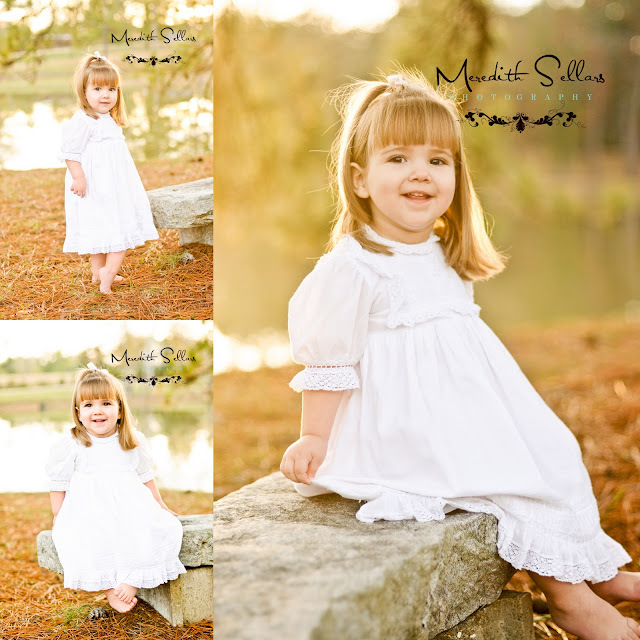 Includes session,11x14 framed print or a gallery wrap canvas you can frame, with 5 gift print 8x10 or smaller. 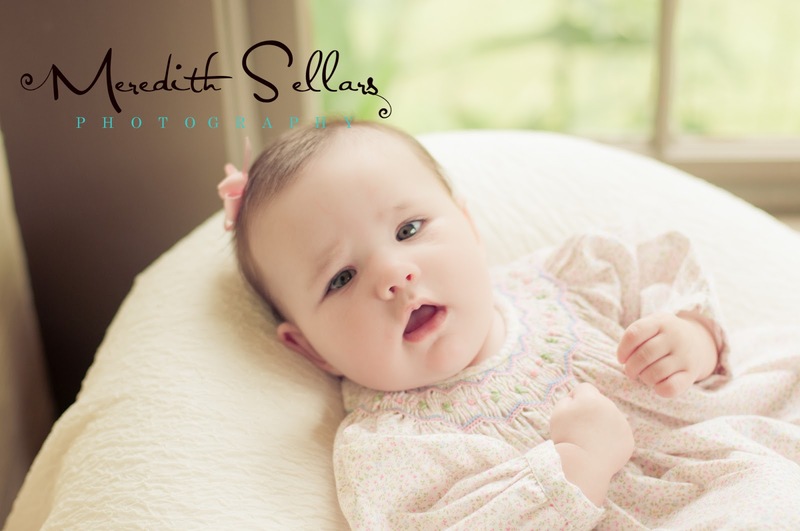 Includes session,16x20 framed print or a gallery wrap canvas you can frame, with 10 gift prints 8x10 or smaller.